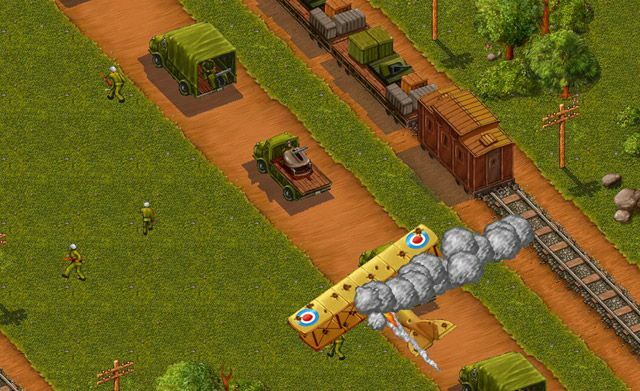 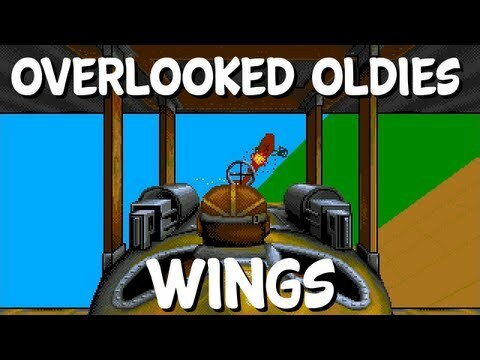 Wings - Amiga - Cinemaware - More Gameplay from a classic! 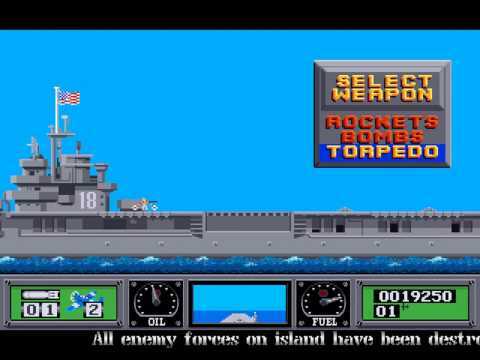 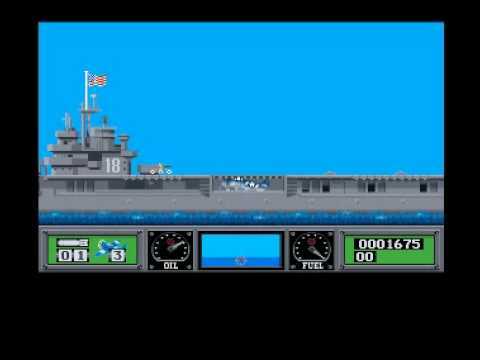 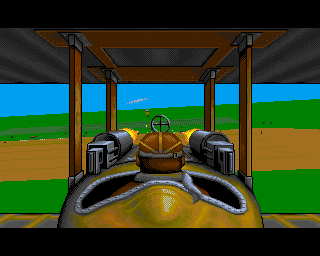 TRISTAR Retro Gaming - AMIGA - Wings Complete Part - 1 - HQ Capture. 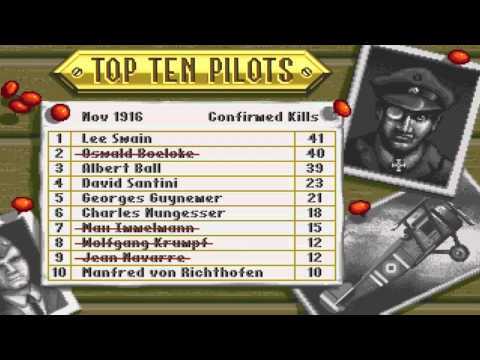 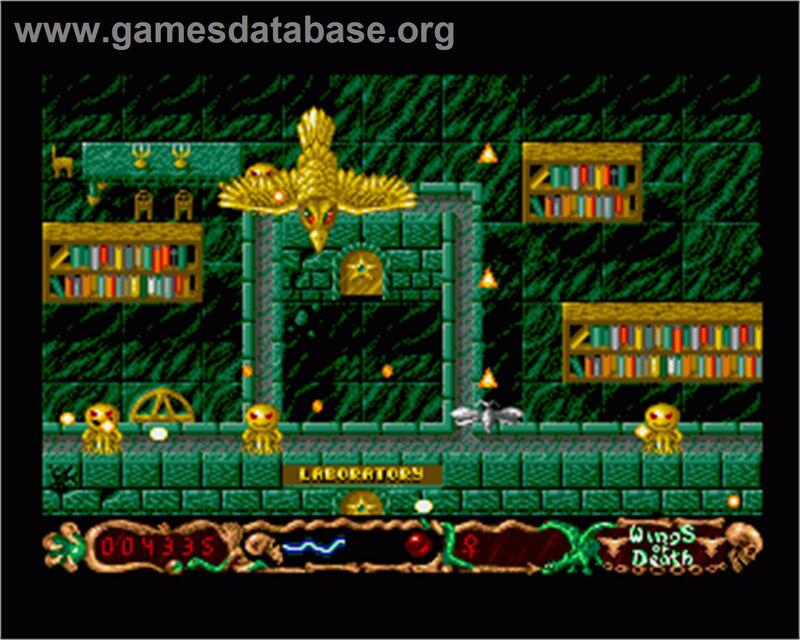 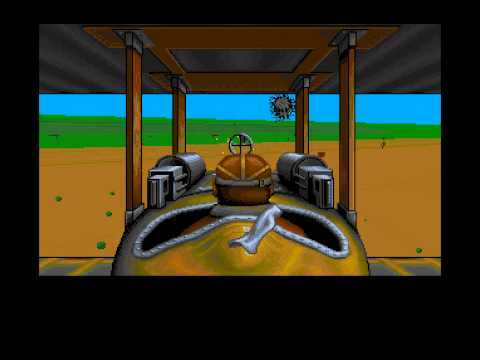 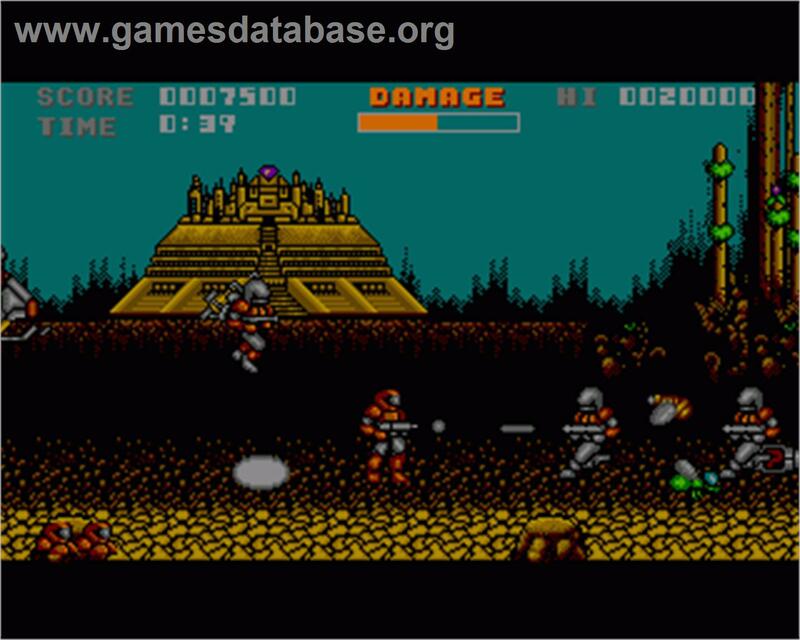 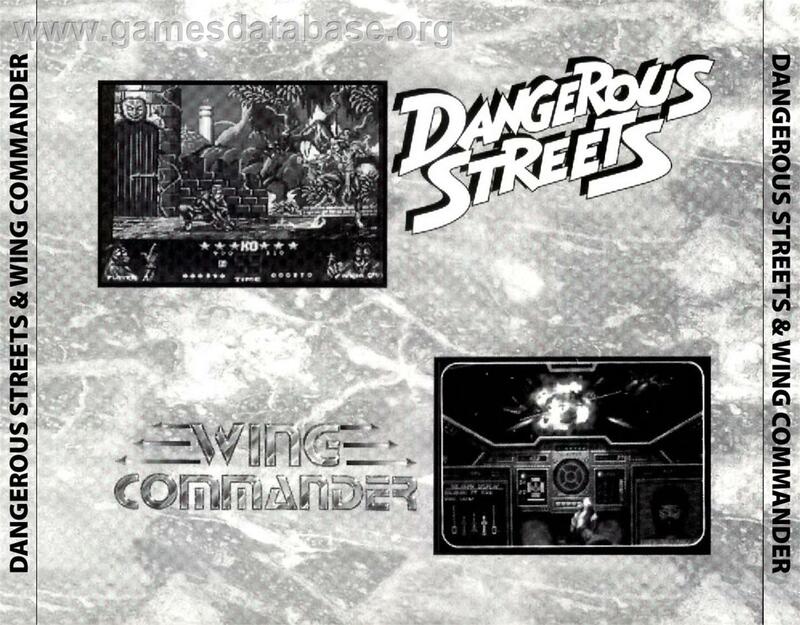 In game image of Wings of Death on the Commodore Amiga. 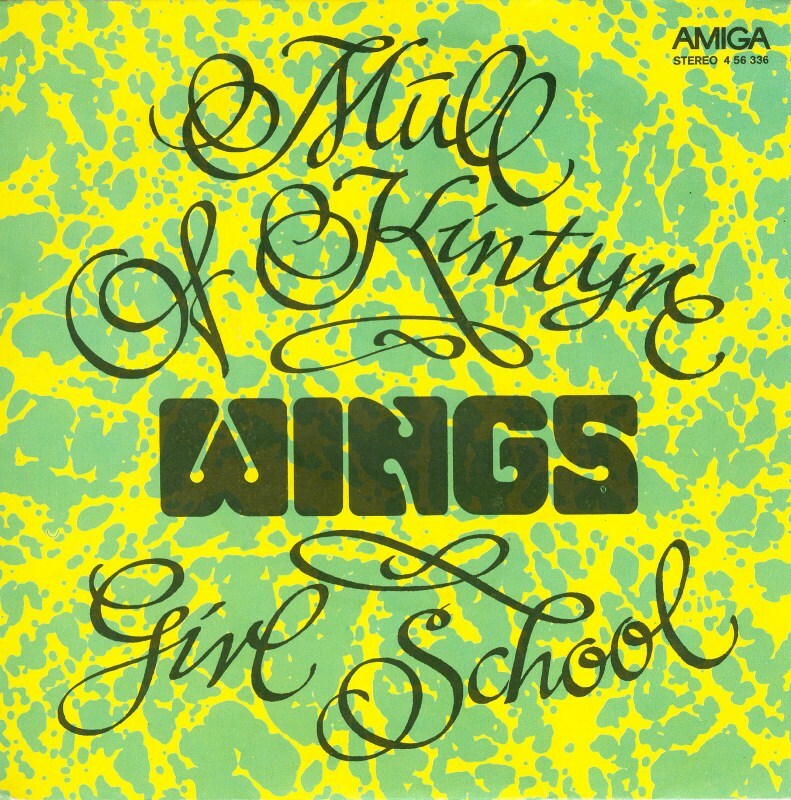 Listen To This Record ? 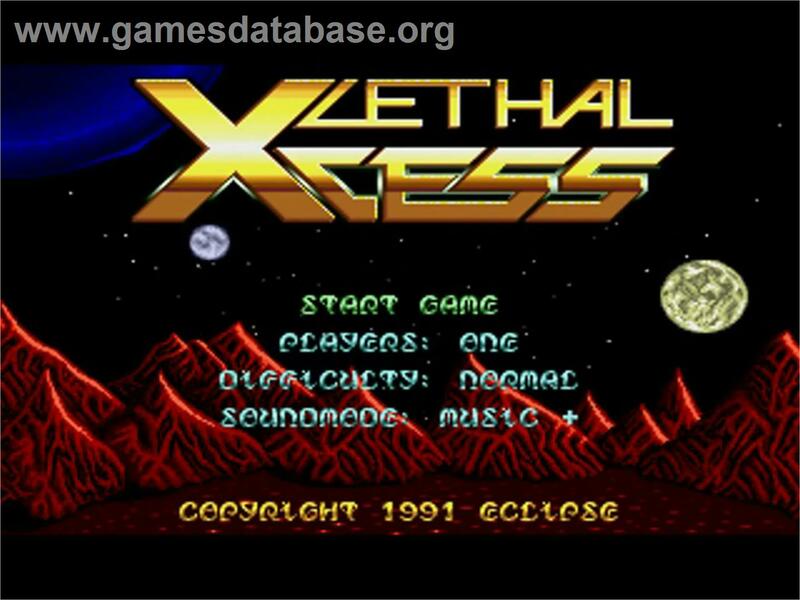 Title screen of Lethal Xcess: Wings of Death 2 on the Commodore Amiga.